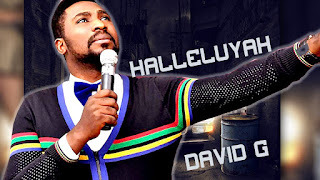 David G release Halleluyah for free download, the song is a tears falling Worship Song to bless Souls. The king Above all other kings. Download, share, let's worship and be inspired! Am blessed by David G music. Enter your comment...Thank you David G. God bless you indeed. one of its kind.